ISH is a warm, welcoming, non-denominational spiritual source and service grounded in Jewish wisdom. 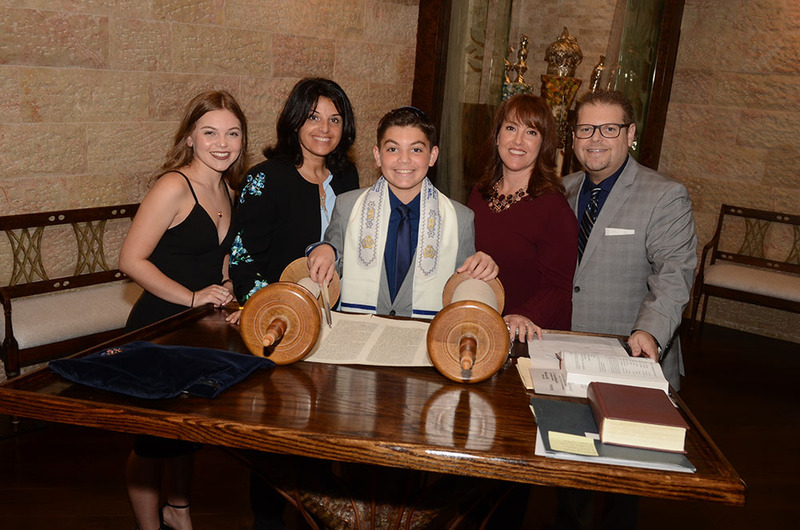 Rabbi Cheryl has created a place where spiritual seekers can connect with their roots and engage in a spiritual life that works for them – on their time, without judgment, financial commitment or religious dogma. Hello, I am Cheryl Jacobs! As the Rabbi and Director of ISH, I aim to create connections with individuals throughout their spiritual journey. I teach, counsel and officiate lifecycle events, such as baby namings, weddings, Bar/Bat Mitzvahs and more. I’m here as a spiritual mentor/guide to be there throughout the important moments of your life, allowing you to stay connected to your roots without having to “belong” to an institution. Get to Know Me! I first met Rabbi Jacobs when I decided to convert to Judaism in September of 2016. Over the course of a year, we met weekly to discuss myriad topics pertaining to the history, culture, and traditions of the religion. She even invited my fiance to one of our meetings to get his take on the type of Jewish home he came from, and the type of Jewish home we would like to make together in the future. I found her incredibly warm and inviting, not to mention knowledgeable. 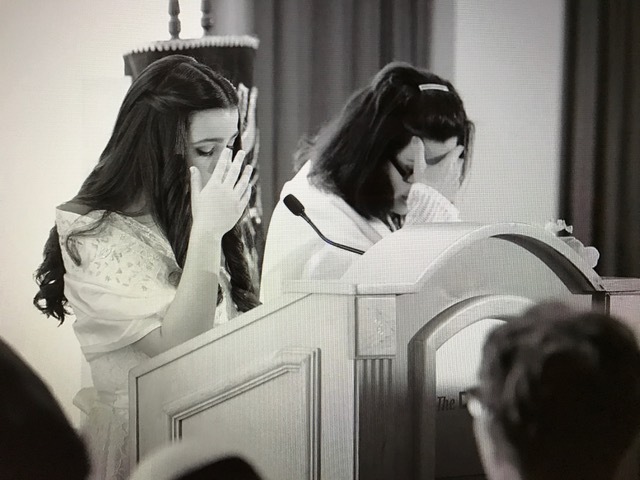 At my conversion ceremony, she made me feel truly accepted and a valued member of the Jewish community. I enjoyed my experience with her so much, and felt such a personal connection, that my fiance and I also asked her to officiate our wedding. I am so thankful to Rabbi Jacobs for all of her care and advice, and look forward to many more simchas in the future. Rabbi Cheryl Jacobs is a kind, loving, and fun Rabbi that we connected to on the very first meeting. Her humor and ability to connect to our son in such a short period of time was amazing. From the very start, she immersed our family into the history and customs of Judaism. 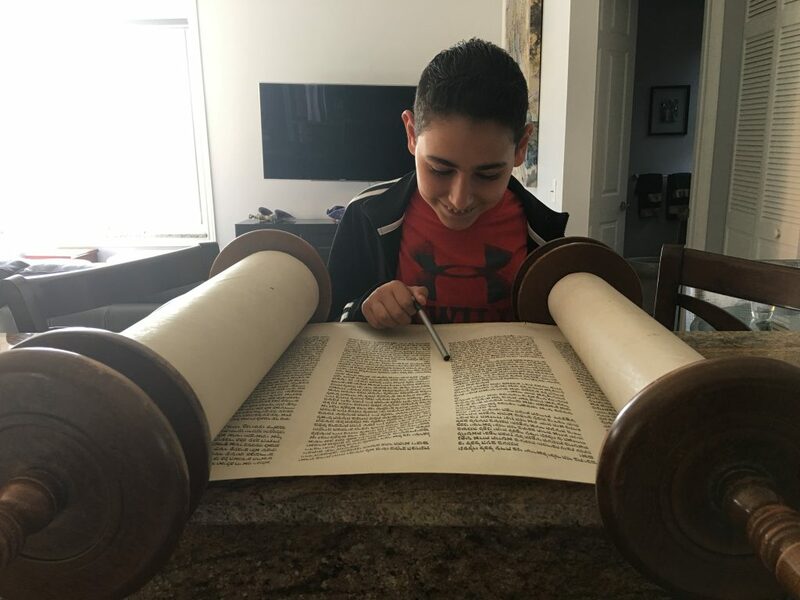 Our son really appreciated her positive attitude and encouragement when he struggled with new prayers in preparing for his bar-mitzvah. Her love of sports helped our son Brett feel that Rabbi Cheryl was a “real” person. Overall, we had a very enjoyable 18 months of preparation for this once in a lifetime experience into adulthood. We love Cheryl and would recommend her to anyone who wanted to have their child prepare for this momentous occasion! From the moment we first met with Rabbi Cheryl, she gave us guidance every step of the way. She was even more than we expected, as she defined every part of our culture and traditions during our ceremony. Our family and friends still tell us how personable the service was and how comfortable they felt throughout our wedding ceremony. She’s easy to get ahold of and extremely easy to talk to through calls or texts. She made our wedding ceremony unforgettable and we’re already looking forward to having her at our daughter’s baby naming!